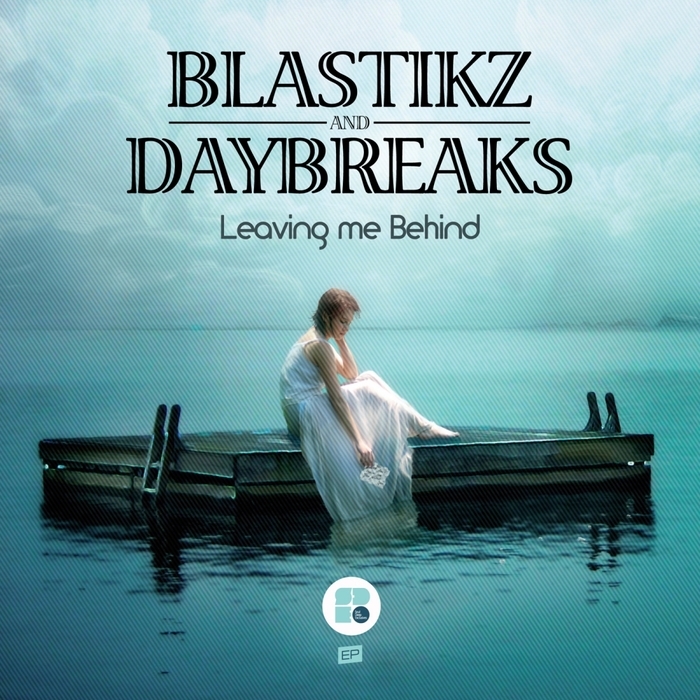 Swedish beatmaker Blastikz and his Rotterdam counterpart Daybreaks have come together to create this beauty of a bumper EP. As per the Soul Deep manifesto, smooth rolling beats are the order of the day and these two never disappoint when it comes to soulful melodies. Taking it in turns to bring the sounds of summer to your speakers, each track is a tightly produced sliver of sunlight. Don't let the airy musicality fool you though, there are some seriously deep basslines at play in tracks like "Dust" and "End Of Time", giving these guys the edge over their soulful drum and bass counterparts. Ones to watch.